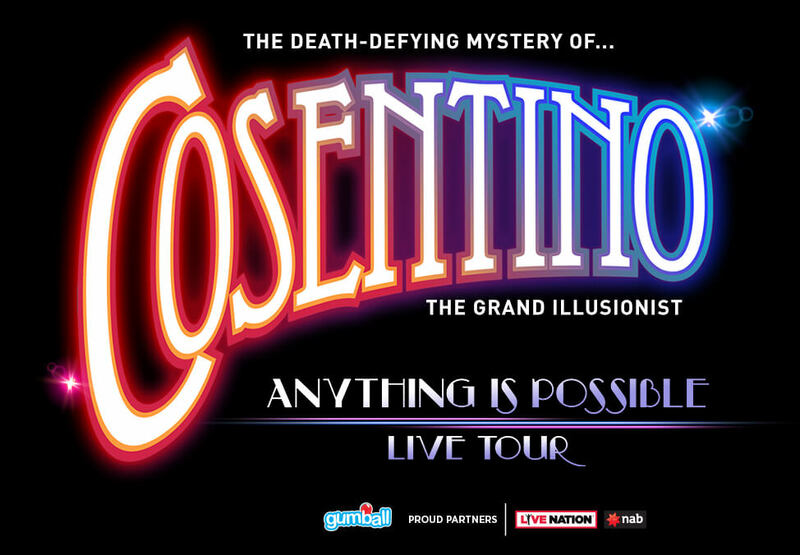 Australia’s world-renowned entertainer and ‘International Magician of the Year’, Cosentino, is bringing his spectacular new live show Anything Is Possible to Crown Theatre in July. 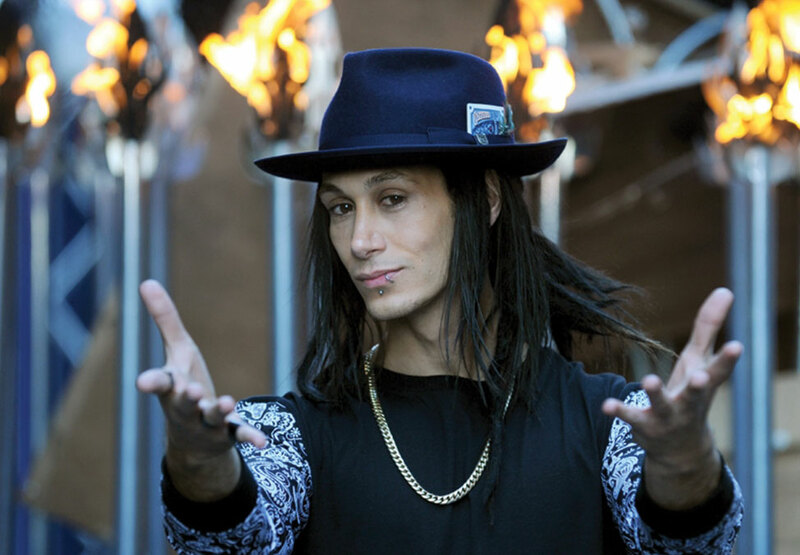 Join Cosentino as he performs death-defying escapes that will thrill your senses, mind-boggling stage illusions and cutting-edge street magic that twists your view of reality. Get your tickets now to this magical event! *Running times may be subject to change. Make a night of it and elevate your visit with one of our Show Packages. Click below to see what packages are available for Cosentino.